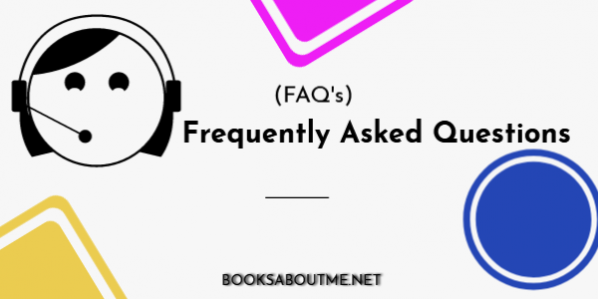 When you add a book to the shopping cart, our website will prompt you for all the necessary information. For most books, we'll need to know the child's gender, first and last names, hometown, and the names of 1 to 3 friends. There are some titles that require more information (such as birthdate for the birthday books). You may also give us optional information such as age, middle name and the name the child is called (such as a nickname). If we have questions, we'll contact you to confirm your order prior to production. All the illustrations have been pre-printed by a professional printing company for permanent full color pages and then personalized from our home to yours. Create-A-Books from booksaboutme.net are special, entertaining and educational keepsakes that will last a lifetime.